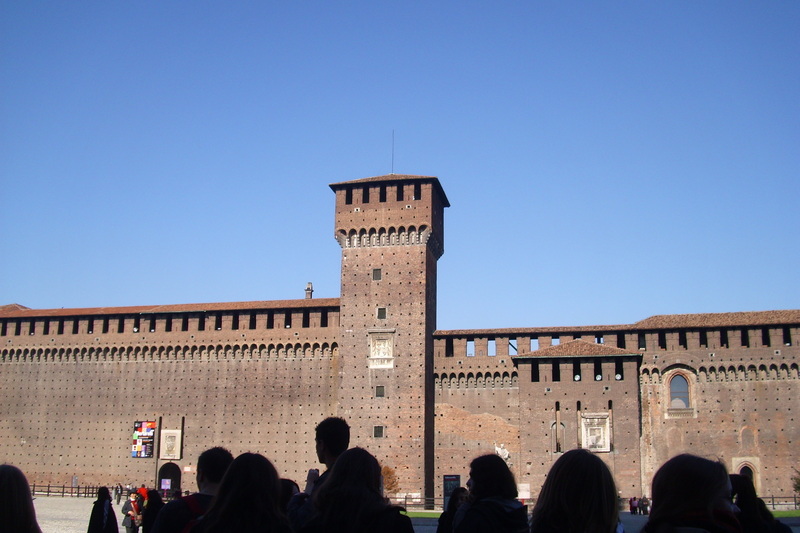 il castello di milano . . HD Wallpaper and background images in the Italy club. 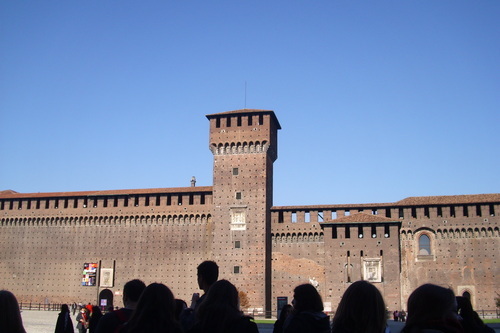 This Italy photo might contain street, city scene, urban setting, portcullis, and kremlin. Even if I'm italian, I've never been there! !Great picture btw! !